Melai Cantiveros and Jason Francisco are naturally funny, one of the reasons audiences have loved them since their Pinoy Big Brother stint. 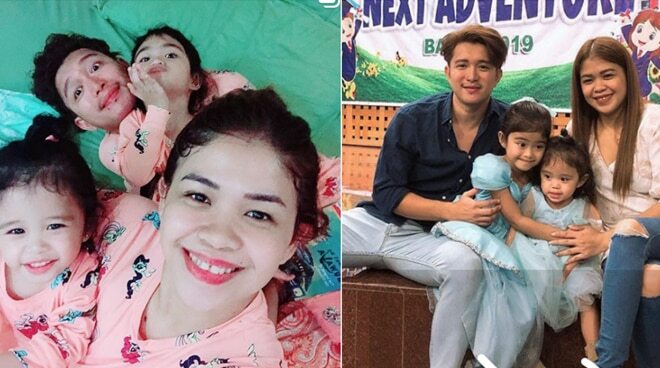 Now that the two already have a small family, Jason and Melai make sure that they raise their daughters Mela and Stela in a happy environment, too. There are more reasons for the Francisco family to celebrate because Jason turned 30 last October 11 while their youngest daughter turned six months old.